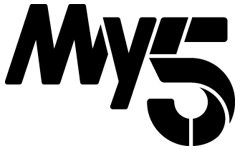 Channel 5 has reported problems with its on-demand service, resulting in playback failures on a number of programmes. The fault on My5 (still called Demand 5 on some platforms) causes a spinning wheel or failure messages. According to the broadcaster, this only affects new episodes of programmes and not older episodes. Work is ongoing to rectify the fault, with a resolution expected by the end of the day.